This is the second collaboration on which I have worked with director Bill Haney of Uncommon Productions (“The Price of Sugar” being the first). 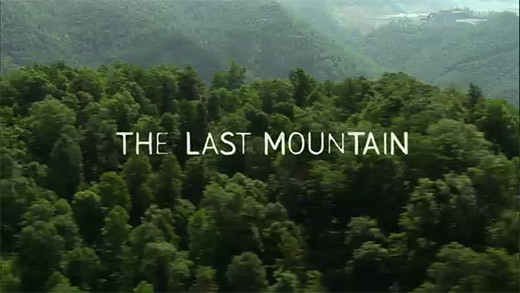 “The Last Mountain” takes place in the valleys of Appalachia, where a battle is being fought over one mountain. It is a battle with severe consequences that affect every American, regardless of their social status, economic background or where they live. It is a battle that has taken many lives and continues to do so the longer it is waged. The film premiered at Sundance 2011, and opens nationwide in June 2011.. The film asks viewers to become educated about the on-going energy crisis and to be active for a green future.